Residents of San Francisco can rest assured that the BART public transit system will cover their commuting needs. With several routes and stations, the BART will get your where you need to be. For individuals closer to the northern regions, like San Mateo, the Daly City BART station and the following Balboa Park Station serve as intermodal hubs with heavy commuter traffic and numerous connecting buses. For students, there are often shuttle services that will transport you directly to San Francisco State University. At Equity, we know that city living requires a reliable public transit system so that our residents can get to work, explore, then come back home again. 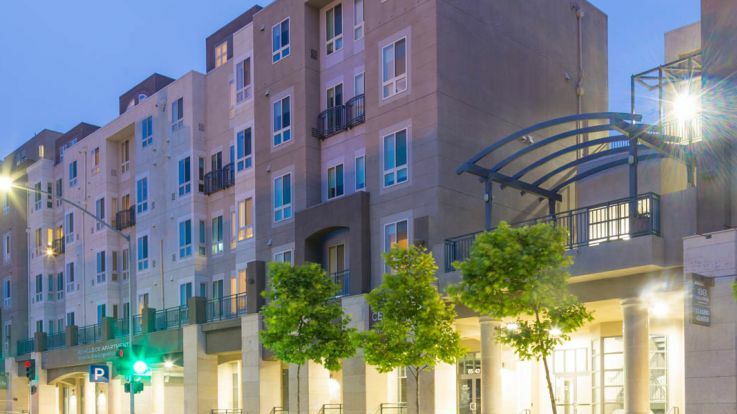 Our portfolio features several available apartments near the Daly City BART station. Regardless of which Equity community you choose, rest assured that you won’t have to worry about getting around--find your perfect apartment home today and enjoy what the city has to offer.